Want to see all the technologies used by iproperty.com.sg? iProperty.com Singapore is Singapore’s leading real estate website. Each and every month, They help tens of thousands of Singaporeans, expatriates and foreigners find their dream homes or investment properties. 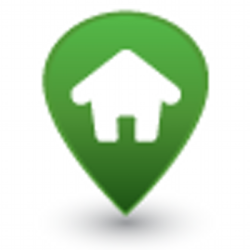 They provide the largest database of the most up-to-date listings to help you make informed decisions. They are also the official partner of the Singapore Institute of Estate agents (IEA), and MSN’s exclusive property partner, powering their real estate channel. Using Their site, you can rent or buy apartments, condominiums, landed properties, commercial property, hdb flats, new condominium projects. You can also search for specialist agents using Their Agent Directory or developers using Their Developer. For a quick look at additional technographic info on iproperty.com.sg or any domain on the web, download our Chrome Extension. Check out our help article to see how Datanyze Insider can help you.